We all still have a child dream. Whether you are young or not, some activities make you vibrate and bring you back to the wonder of our childhood. 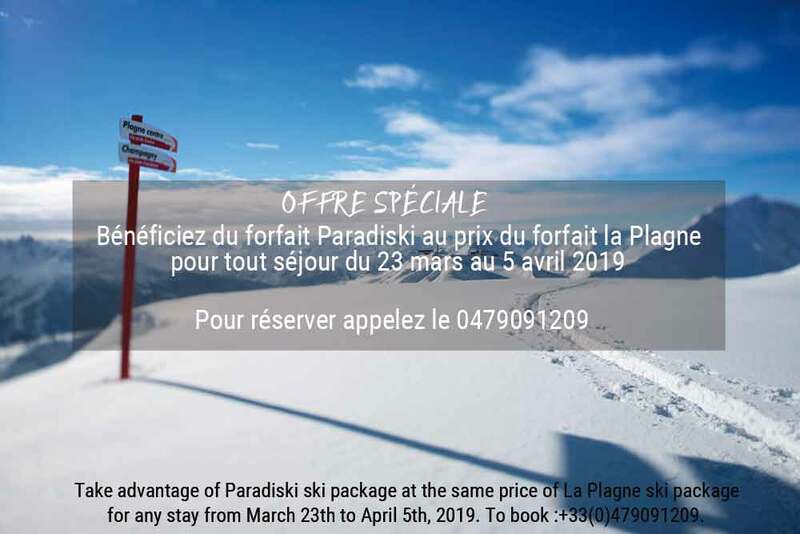 Your hotel La Plagne has decided to focus on the most exciting activities this winter. To please children and to let parents rediscover the magic of childhood. Discover our selection. If you want to enjoy the snow, you have to go outside! 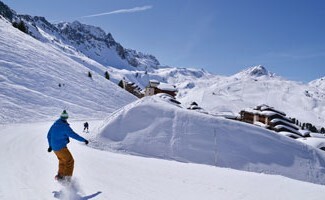 Discover the outdoor activities tested and approved by your La Plagne resort hotel staff. 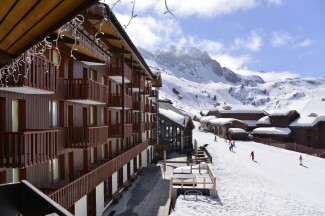 Your hotel in the ski resort of La Plagne recommends you La Plagne Montalbert. You’ll find many activities there, unlike anywhere else. Floating on the snow with an airboard, pretending to be a snake with the Snakegliss, or sliding like never before with the Yooner. Spice up your slides! Discover the equivalent to bobsleigh in terms of sensations. The advantage of the BobRaft is that it can be done with your family, since it is guided and braked by automatic. So you can enjoy this exceptional and safe experience. 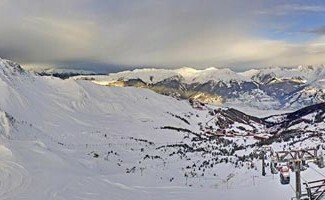 To take advantage of it, go from Tuesday to Sunday from 4pm to 6:30pm on the Olympic track of the resort. 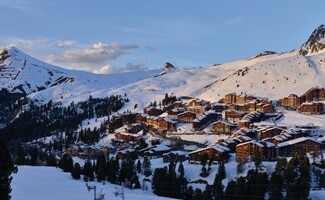 During your ski holidays in La Plagne, two events are to be noted in red in your calendar! 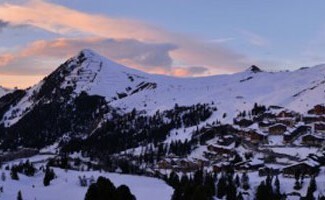 Starting from January 13th, the world’s largest dog sledding race will arrive in Samoëns. 18 mushers from all over the world will be racing this year. Magnificent landscapes, magical animals and a sport that is one with nature… This sleigh race will amaze you. 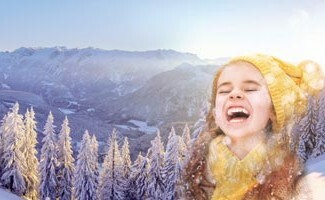 In another style, another childhood dream will come true at La Plagne with the Jaguar Land Rover Fun Zone. If you’ve always dreamed of driving this car, you can do it on a circle of ice. Be careful: risk of slipping! Did you like our selection? 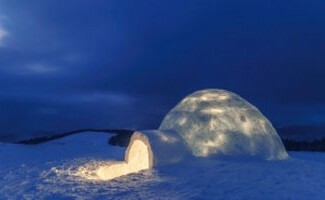 The dream continues with our article about the igloo village of La Plagne.